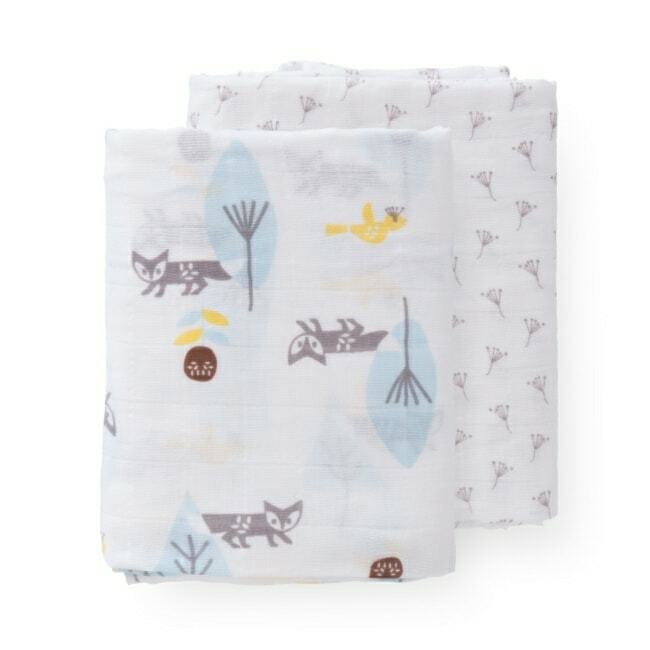 Keep baby safe and warm in the Fresk Swaddle Fox Set. Designed in the finest organic muslin, this fox-decorated pair of beautiful baby blankets can be used for a variety of purposes. Muslin is famous for its longevity and softness from every wash, making it the perfect fabric to keep close to your baby’s skin. 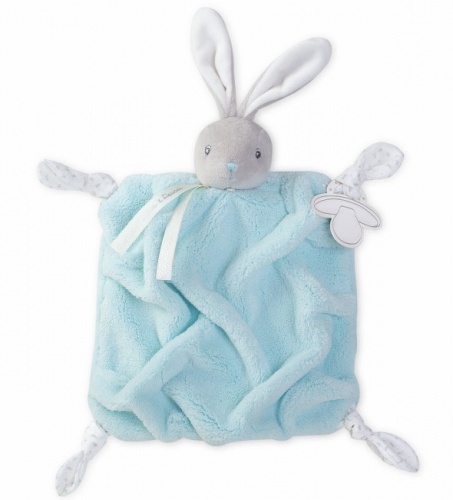 Most new parents use plenty of muslin cloths, so these make an ideal gift for new families. Why not treat a little one to these cloths, which will prove as practical as they are durable.